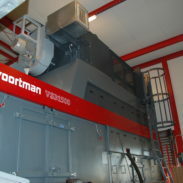 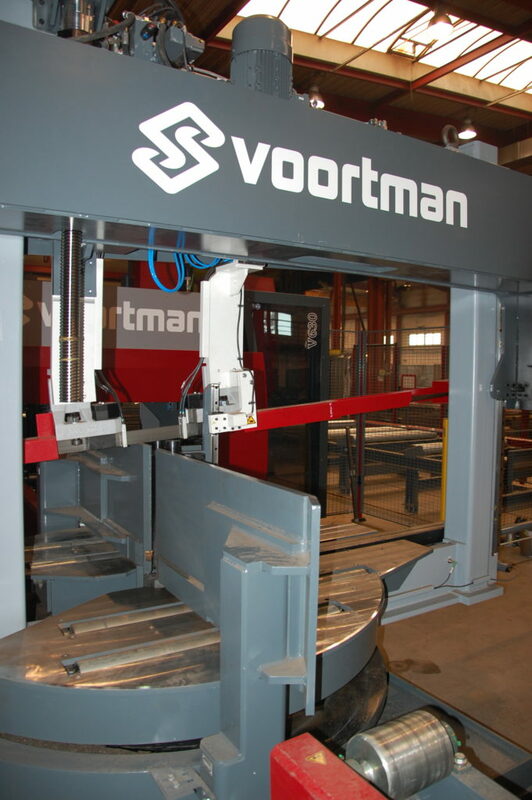 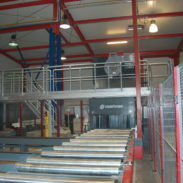 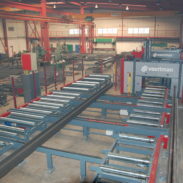 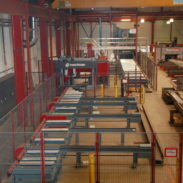 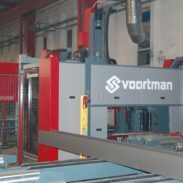 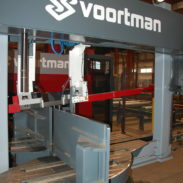 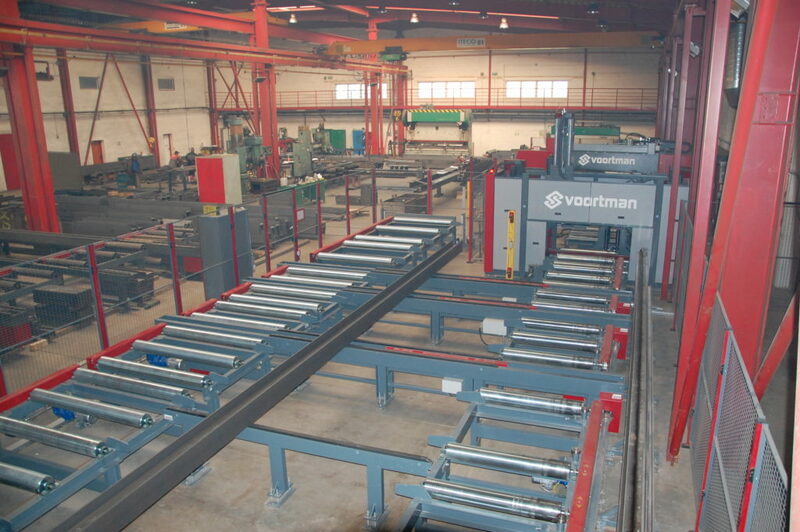 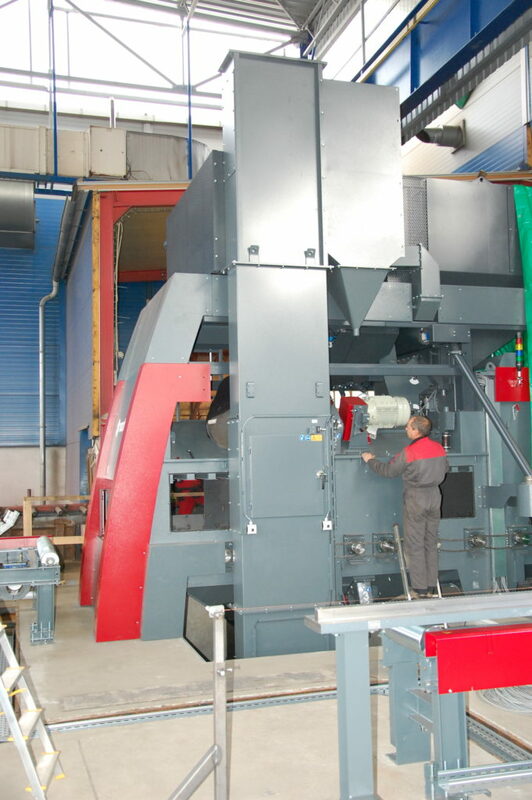 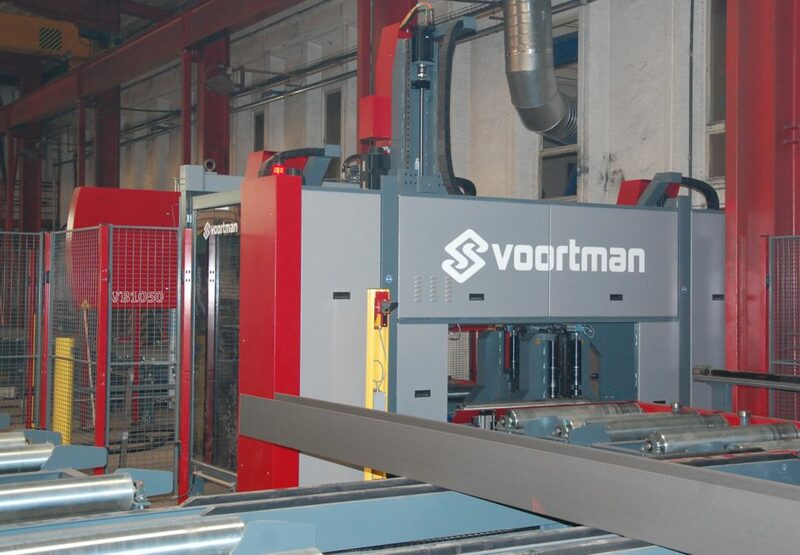 In November 2018 a new production line including Voortman blasting and sawing-drilling machines was put into operation. 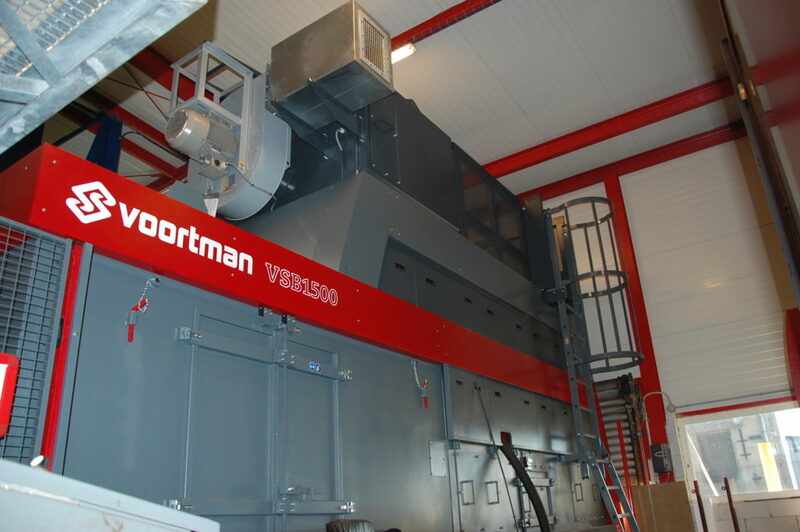 The new line will increase the drilling capacity and implement the internal profile and sheet cleaning process by blasting. 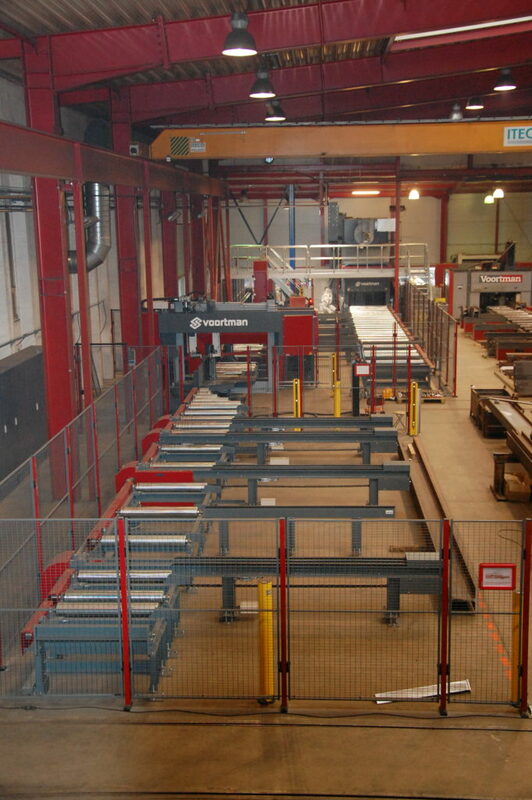 At the same time, thanks to this investment of approximately 1 mil EUR, it will be possible to automate the process of sawing and blasting and significantly improve the production processes. 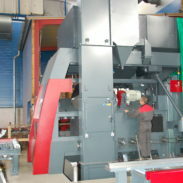 After a month of trial operation normal operation was started. 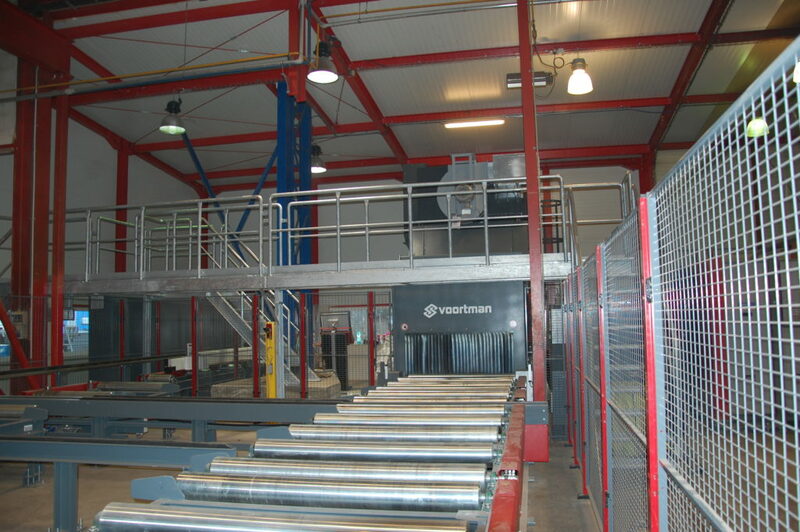 An investment of approximately EUR 1 million has been co-financed by the EU within the project New machinery for further development of TMETAL s.r.o.